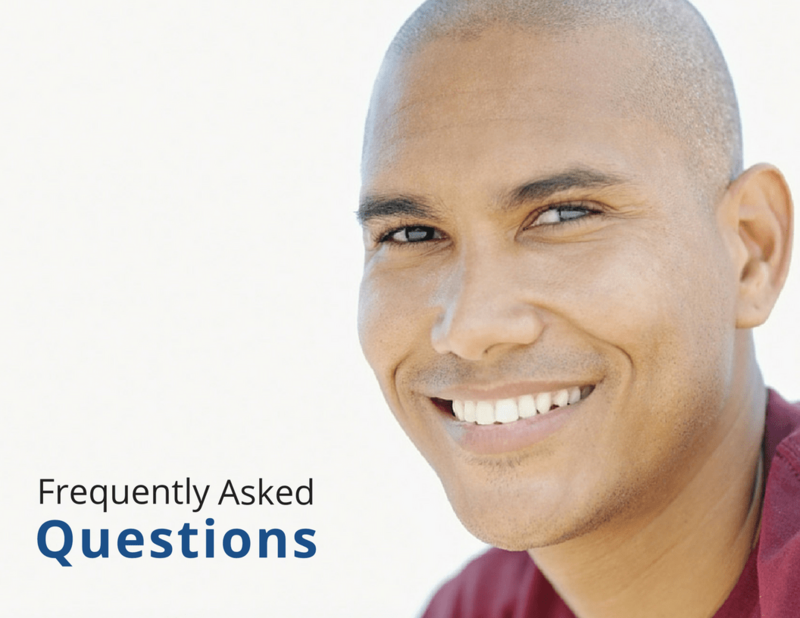 Please contact us if these FAQs do not answer your questions. I'm a beginner, will I feel lost? Most of our weekly classes are designed for beginners, so you will not feel lost. Visit our Classes page to find out more about our Sunday morning or Thursday evening classes, drop-in Noontime Meditation or our once monthly Just Meditate. Check our calendar for a full list of beginner friendly classes, courses, and events. Many people like to bring a notebook to take notes, but nothing else is required for the class. There is no need for any special attire. You may sit in a chair or on a cushion, so just wear what is comfortable for you. Is there a fee for classes and events? The cost is is $10 for most General Program classes ($5 for Noontime Meditation) and variable for our weekend classes, or $55.00 per month, as a General Program Member, for unlimited classes, which helps support the Center. As a nonprofit organization, fees for classes are our only source of income. Do you have any classes for children and families? Yes! During our Sunday Morning Series, there is a special kids class held simultaneously called Meditation for Kids. This class is for children ages 4-12. Parents are welcome to stay for class with their children or attend the Sunday Morning Series happening at the same time. Do you have regular open hours? We are open Tuesday-Sunday from 1-4 PM. During bookstore hours, there is always someone in reception. Please feel free to stop by and sit our beautiful meditation room or spend time in our bookstore and gift shop. Some weekend day courses may affect the bookstore schedule. Please check our calendar. Why do you charge for most classes? I thought Buddhists didn't believe in profiting from Dharma. KMC Madison is a 501(c)(3) organization, so no one at our Center (such as the class teacher or Center managers) ever personally profits from class fees. However, like any organization, we have expenses, including rent and utilities.The most fair way to cover these costs is to ask everyone who comes to the classes to pitch in. Our class fees cover only about half of our monthly operating expenses; the rest comes from monthly memberships and donations, which are an important part of providing a predictable income. Unlike some Buddhist organizations, we do not receive any outside funds from any organization, governmental or private. We also do not receive funds from our umbrella organization, the New Kadampa Tradition. We rely solely upon the generosity of local students. Our newly renovated center was made possible through the donation from the estate of a kind benefactor. If you would like to support the Center financially, please click here to become a Member or to make a Donation. Your contribution will help benefit many others experience inner peace and happiness! Are you a stand-alone Buddhist Center or part of a larger network? 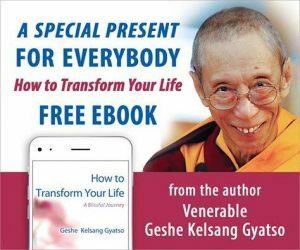 Our Center is a member of the New Kadampa Tradition – International Kadampa Buddhist Union, with 1200 Kadampa Centers and branches in 40 countries around the world where people can study and practice the teachings of Buddha. I've never been to a Buddhist Center before. What should I expect? Classes at the Center are very accessible. Teachings and prayers are all in English. You do not need to bring any mats or wear any special clothing. Comfortable chairs or cushions are used for seating. When entering the meditation room, it is traditional to take off shoes and hats, leave all drinks outside and turn off cell phones. Also, when the teacher enters, we normally stand out of respect for Buddha’s teachings.